When you start using e-cigarettes, you will quickly encounter some important choices. You can select a starter kit that works with refillable cartridges or you can go with a tank style system that requires you to use e-liquid. So which one is the best choice? Let’s take a closer look at each of these options and what benefits they can offer you and your vaping lifestyle. Most basic electronic cigarettes rely on cartridges, sometimes called cartomisers to deliver the nicotine liquid that you vape. Cartridges are profiled with e-liquid and they are disposable. Once the cartridge used you throw it away and replace it with a new one. Cartridges are typically sold in packs of 5, 10, 15 or 20 just like cigarettes and are relatively inexpensive. You can get them in any flavour and nicotine strength and in most cases a single cartridge will last as long as a pack of cigarettes. Cartridges are a lot easier to use because you don’t have to worry about dripping in your refills and you won’t have to replace any atomisers as most e-cigs offer atomisers within each disposable cartridge. This is definitely a better option for a new vaper because it’s just a lot simpler to navigate. The downside to cartridges is that you cannot mix and match brands. When you buy a starter kit or e-cig batteries, you will have to use the same brand’s cartridges because other brands won’t fit your e-cig. While a few companies offer adapter so you can try other brands, it’s not a common practice and most of the top rated brands expect you to use their cartridges. When you choose e-liquids, you have a lot more options. You can use e-liquid from any brand to fill your tank system or your refillable cartomisers. That means you can choose from a whole new world of flavours and strengths, regardless of what battery you are using. Plus you get a huge cost benefit when you choose e-liquids. If you are a pack-a-day smoker, you would use an average of 2 or 3 bottles (30ml) of e-liquid per month. In contrast, you would use about 31 cartridges. The cost savings is substantial. You also eliminate the need to constantly throw out old cartridges. If you’ve ever dealt with cartridges in the past, you know that the little plastic tips that come on the cartridges end up everywhere. You can avoid that with e-liquid. You can also mix your own blends of flavours or choose liquids containing only vegetable glycol if you are sensitive to propylene glycol. 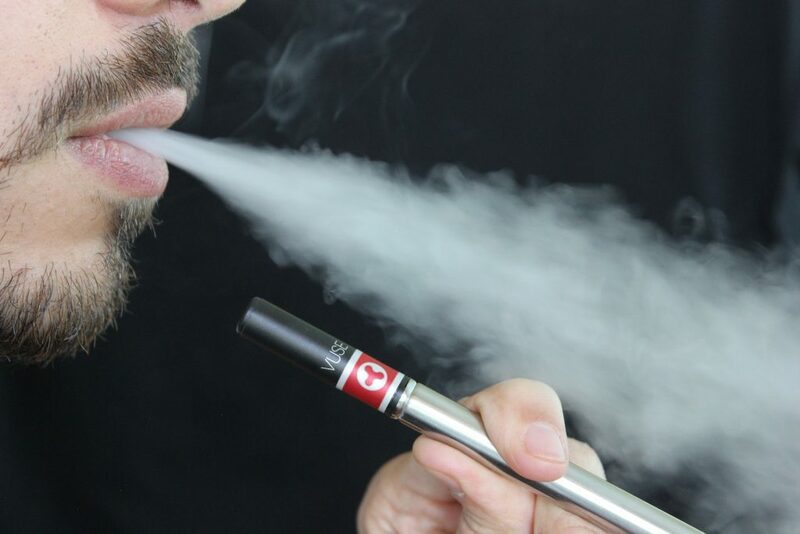 The downside to e-liquids is that it takes some practice to refill your e-cig correctly. You don’t want to overfill or you will end up with a mouthful of e-liquid (not pleasant!). Plus you have to be careful because the nicotine in the liquid could be fatal to children or pets if they would ever manage to get it open and ingest it. You have to use extreme caution is you go the e-liquid route and just use some common sense too. Every person is different. If you are new to e-cigs, it’s probably best to start out with disposable cartridges until you get the hang of vaping. However, if you want more customisation options or you want to save some money, you want to take e-liquids for a test drive. If you are still not sure speak to a member of our team who will be able to guide you.